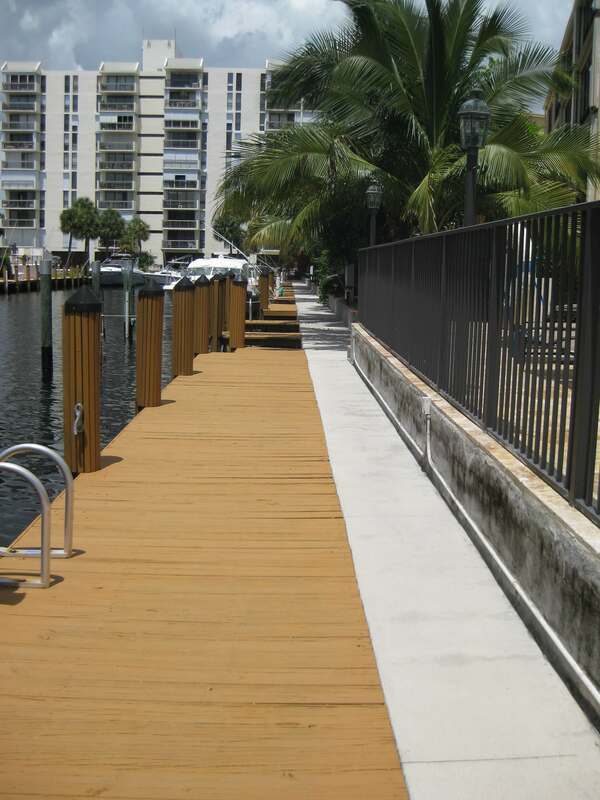 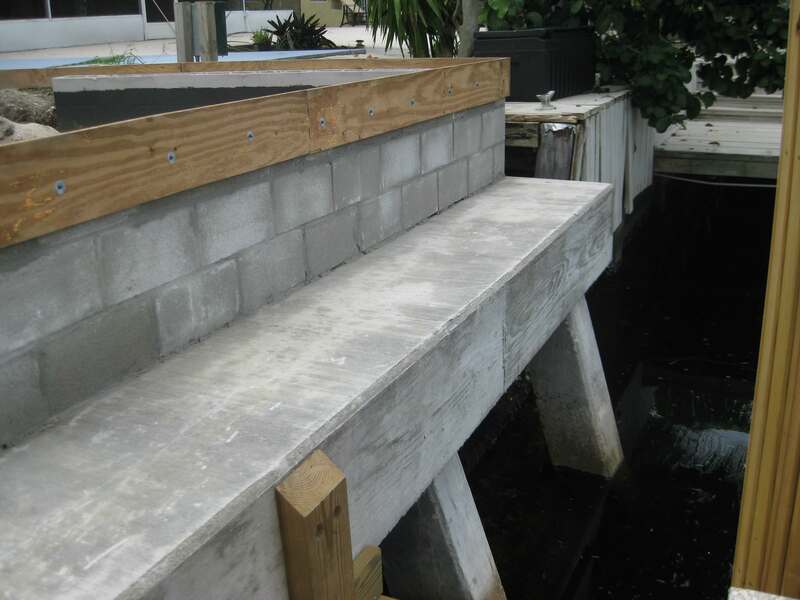 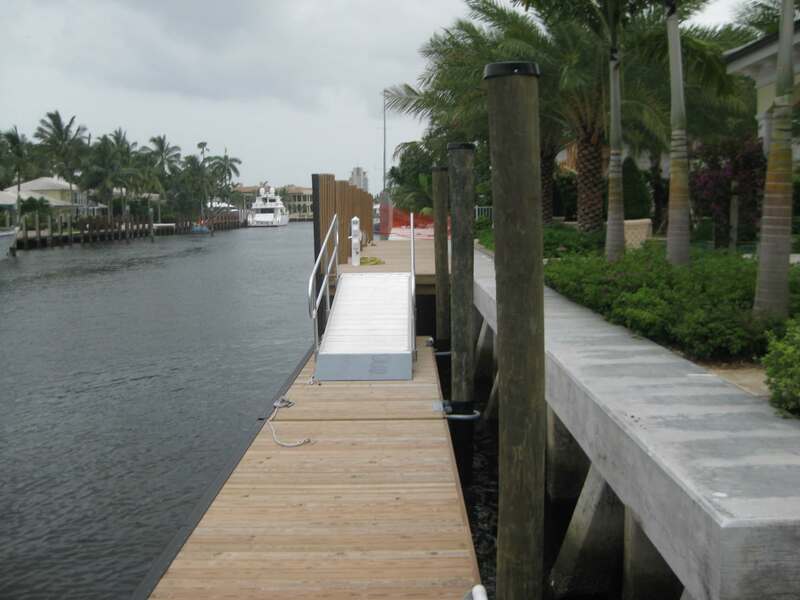 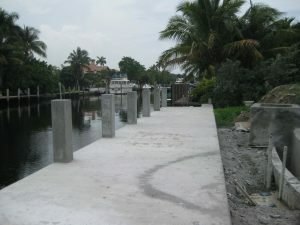 Whether you require new seawall construction, replacement or repair, caps, footers or sealing, our experience within this field is unsurpassed. 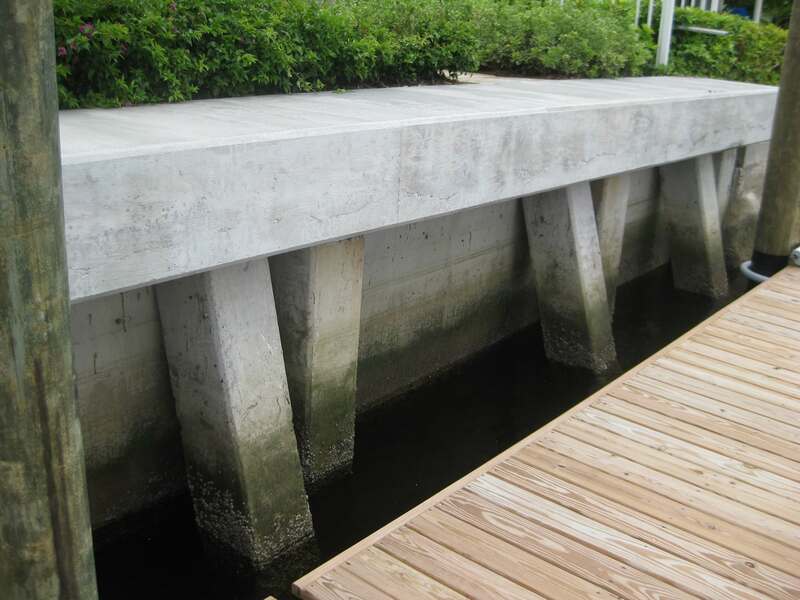 Our expert team has vast experience in all aspects of seawall construction and maintenance, ensuring a perfect job every time. Please click on the images to the below to appreciate the quality of our craftsmanship and attention to detail. Call or email us for a free, no obligation quote. © 2018 Broward Dock and Seawall. All Rights Reserved.